Secretly, I'm a useless crafter, but I nevertheless try new things every now and then. I do love glittery things and I'm absolutely amazed at the incredible range of not only glitter on the market, but also the enormity of crafts in general in this country. 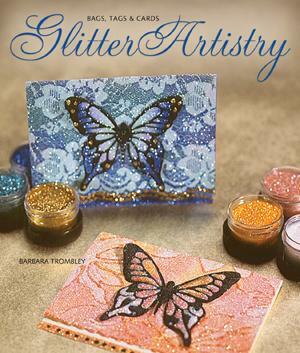 Glitter Queen Barbara Trombley even has her own glitter company, Art Institute Glitter, Inc. No matter how much I'd love to get my hands on some of these glitter projects, I can't as I'm unemployed and just don't have the money. I also feel a little silly wanting to do things like this at my age. But then again, why should I feel silly? 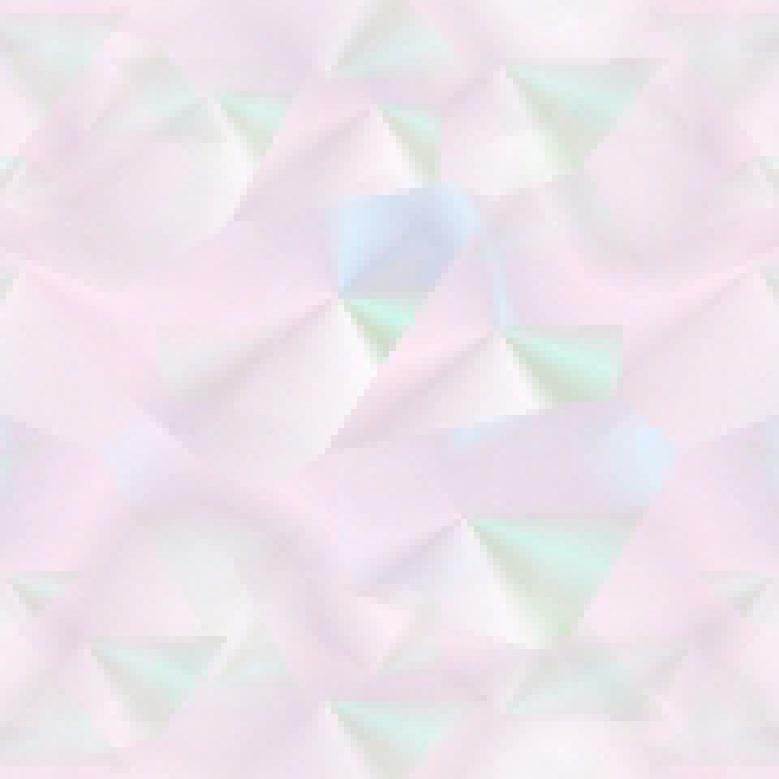 Martha Stewart plays with glitter and she's much older than I. So, what does Ms. Trombley have to offer? Brace yourself. In this gorgeous book we are taken through a variety of steps and techniques and are shown glue, paper, stamping gadgets, lace, and so much more. Whether it's a greeting card you want to make, a gift bag (or recycle a gift bag, which I thought was ingenious), press flowers, or whatever, there is inspiration on each and every page. I loved the Vivacious Violet Medallion (card) and the Organic Leaf Card. This book will be an invaluable source of inspiration not only for you, but it will also help your kids check into their creative sides. Great for summer vacation days. Templates for many designs are included in the book. Conclusion - Just a whole lot of fun. Really lovely and classy crafts.